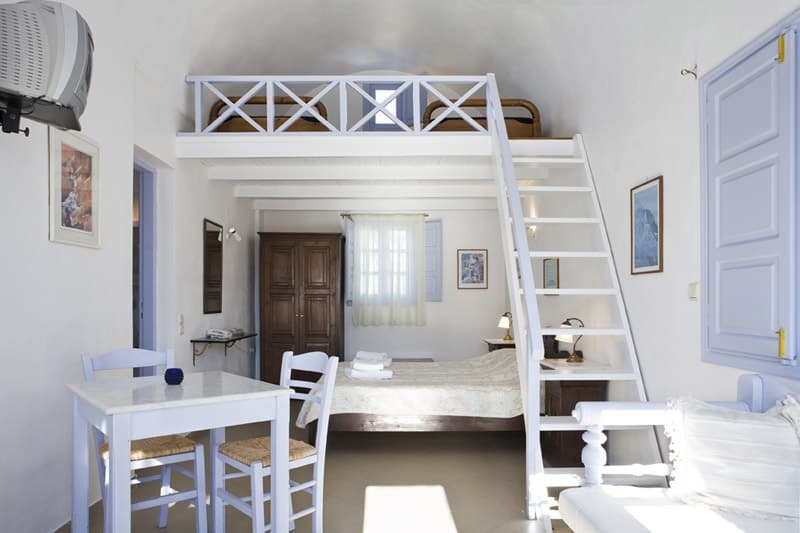 Come and join us or a magical and transformative time in Santorini. 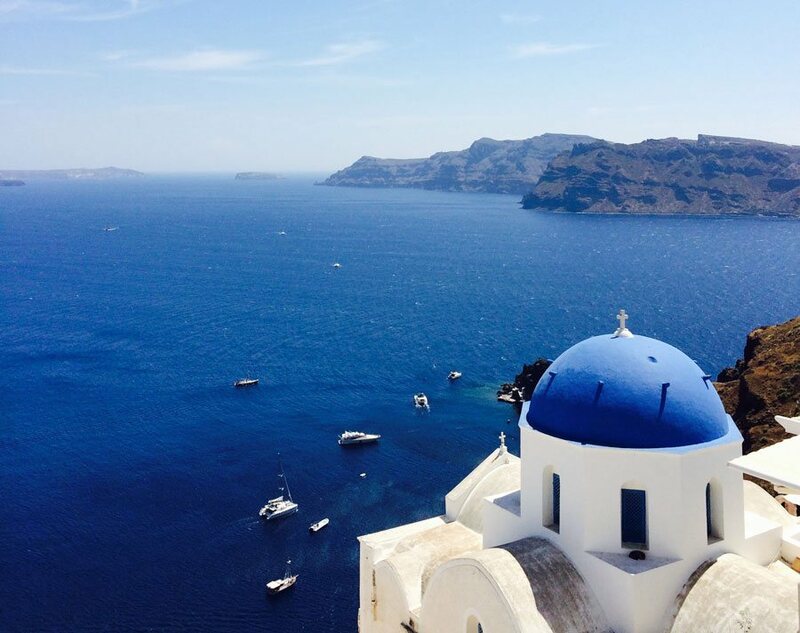 An inspirational yoga holiday set amongst the white and blue churches that are infamous in Greece. Visit the quaint and picturesque village of Oia, only 10 minutes away by car from your boutique hotel. Be mesmerized by the most stunning sunsets and spoilt with the most breathtaking views. The best airlines: Easyjet, Norwegian air and BA. The earlier you book the better, flight prices from December can be as little as £200 and just before the holiday they can be £200 each way. We arrange shared taxis to and from the airport to keep the cost down individually. The taxi to and from the airport is around €30 each way. Please note – we need your flight details at least 2 weeks prior to the holiday to help arrange taxi share.